This week we’re loving all things Lavender, from the ingredient and all of it’s uses, to the perfect pastel purple colour! Known for it’s relaxing qualities, Lavender is praised for it’s abilities to relax the mind and aid a good night’s sleep. Did you know that Lavender is one of the most versatile essential oils? Not only does it’s name originate from Latin, but Queen Victoria also used Lavender based solutions to polish her furniture! It is also rumoured that Queen Victoria drank Lavender infused teas to help ease her headaches and settle her stomach. If it’s good enough for Queen Vic, it’s good enough for us! Originating in the Middle East & India, the history of lavender can be dated back 2500 years ago. As part of the mint family, this flowering plant is not only known for its lovely purple petals, but it’s sweet and floral fragrance has more uses than just scenting your Grandma’s knicker drawer! There is much discussion around whether Lavender oil is a skin saviour or a skin irritant, but we highly praise it’s uses within our skincare regime. Not only is the fragrance of this essential oil really relaxing, but it is also known to soothe burnt skin by healing it quickly with minimal scarring due to it’s antiseptic and healing properties. Lavender is also anti-inflammatory and anti-bacterial which means not only does it balance and soothe, but it also works well in treating oily skin, which in turn can help to reduce spots and blemishes. When using products with lavender in, you will find your skin is rejuvenated as it stimulates the cell regeneration throughout the upper layers of your skin. We’re getting a good nights sleep with the This Works pillow spray. A few spritz’s of this lavender scented pillow mist before bed will help soothe you into a peaceful sleep and ensure you wake up energised. 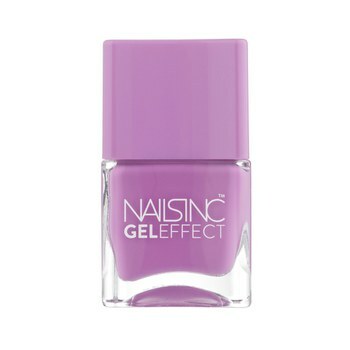 Pretty pastel nails are perfect for spring, and right now we’re loving this lavender shade from nails inc. We’re creating smooth and glossy long lasting colour for our nails this week. 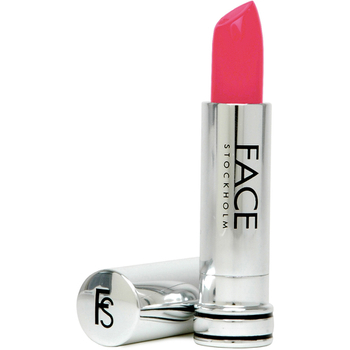 Brand new to HQhair, the range of punchy lip colours from FACE Stockholm are completely dreamy. We know the shade Raisin isn’t quite a lavender colour, but we couldn’t resist showing it off! Add extra vibrancy to your blonde locks with this purple treatment! 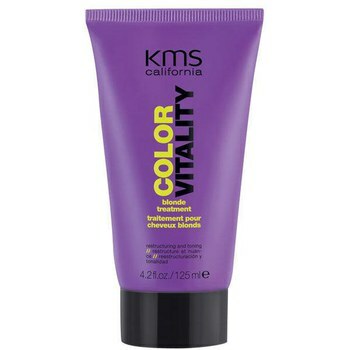 Perfect for coloured hair, the KMS treatment will remove brassy tones from blondes and revitalise your highlights. The calming cream from MONU will help to soothe irritated skin along with providing antioxidant protection to shield your skin from environmental aggressors. 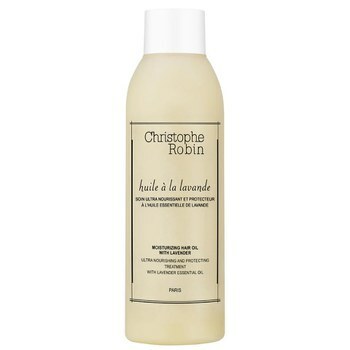 What are your favourite lavender infused products? Will you dare to try out the bold shade from FACE Stockholm? Do you love the colour as much as we do? Check out our Lavender themed Pinterest board for more inspo!